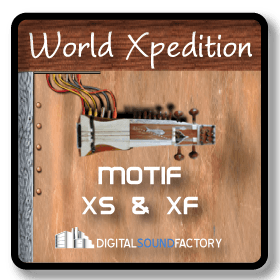 The World Xpedition for Motif XS & XF is 468 megabytes of strings, winds, and percussion instruments from around the globe. 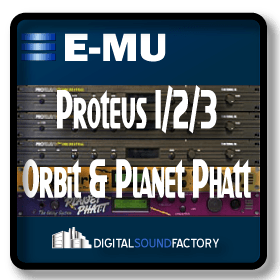 Each instrument is featured in the pure form along with many other worldly variations. All samples are designed to allow for as much of the natural decay as possible. 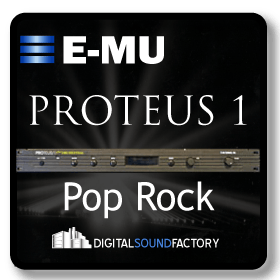 Stringed and Percussion instruments are multi sampled and layered to allow for velocity cross switch between layers for ultimate realism. 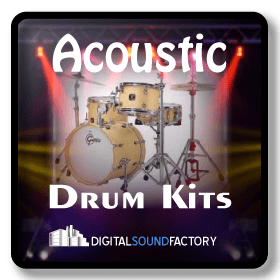 African melodic and percussion, Chinese and India winds, Russian strings, and steel percussion instruments will color musical compositions with old world harmonic textures. This collection brings inspiring elements that weave the old world into the new world. 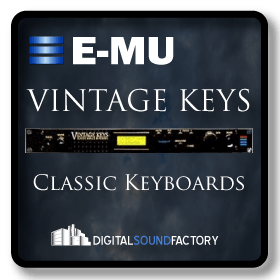 This Voice Library requires DIMM memory for the Motif XS or Flash memory for the Motif XF. 468 megabytes & 127 programs.